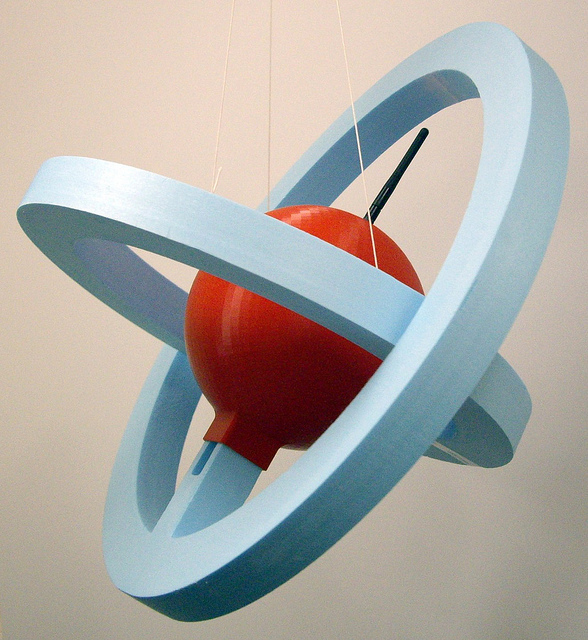 Comments Off on Rapid Prototyping helps explore earth’s atmosphere. Rapid Prototyping helps explore earth’s atmosphere. Scientists involved in the University of Southampton’s ASTRA (Atmospheric Science Through Robotic Aircraft) Project have created the worlds first air vehicle to be entirely produced through Rapid Prototyping technology. The ASTRA project aims at demonstrating how a bespoke high altitude platform suitable for sending atmospheric monitoring equipment into the upper atmosphere could be developed and manufactured within days and at low cost. Currently researchers seeking to measure atmospheric parameters attach radiosondes to weather balloons, which while straight forward to deploy, limit the quantity of data that can be transmitted back to the ground. Dubbed the ASTRA Atom, the balloon-borne platform has been designed to reach heights of 30km and will include a tracking system that will allow it to be found after its 5-7 hour flight. This ability to track the Atom will prove crucial to unlocking the data it has accumulated and stored during its flight. Protected by two foam ‘orbits’ designed to break on landing, absorbing the energy of the impact, the entire 700g structure has been printed on the university’s 3D printer, while the on board data-logging equipment has been built using Microsoft’s rapid electronic prototyping toolkit, .NET Gadgeteer. Due for launch on the 7th of December at the Imperial War Museum in Duxford, strong surface winds have lead to the decision to postpone the ATOM’s maiden flight until early in the new year. In addition to the ATOM the scientists are working on balloon based gliders with the capacity to gather more data than a radiosonde. 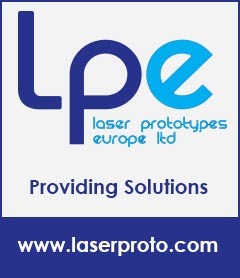 Comments Off on 3D printing in space! Dedicated to providing solutions to manufacturing in outer-space, US start up, Made in Space have recently been selected by NASA to build a 3d printer for the International Space Station. Co-founder of Made in Space, Jason Dunn told Innovation NewsDaily that the long term goal of the project is for 3D printing to be used to create fully functioning spacecraft. The team estimate that objects “printed in space” would have a reduced structural mass (at least 30% less) than their earth made counterparts, as they would not need to survive the earths gravity or the extreme G-forces of launching into orbit. design tested during two hours of aircraft dives, meant to simulate microgravity. 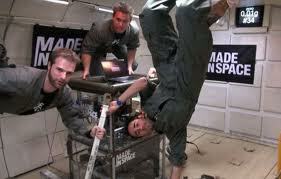 Based on the results of these early zero-gravity tests, the team at Made in Space have decided to proceed with their own design, for an extrusion printer capable of printing objects in plastic polymers, rather than modifying an existing commercial printer. The project which has already seen success in the form of the worlds first partial gravity 3d printed tool, a small wrench, is eligible to receive up to $125,000 in NASA funding some time next year. Comments Off on Scientists print skin, organs and now bone! Scientists print skin, organs and now bone! Earlier this year researchers developed 3D printing techniques that can be used to “print” human organs and skin as well as blood vessels necessary to connect them to the recipient, now following four years of research, a team of engineers at the Washington State University have created a new 3D printing material that looks, feels and for the most part acts like bone. Susmita Bose and her husband Amit Bandyopadhyay have been developing artificial bone-like materials since the late 1990’s, however it was the recent success of in vitro growing of actual bones around artificial scaffolds that attracted attention to the teams work. Early testing on rats and rabbits have shown promising results with no apparent ill-effects noted. This breakthrough came when the team discovered that by adding silica and zinc oxide it was possible to strengthen the main ceramic powder, making parts suitable for low load bearing application. 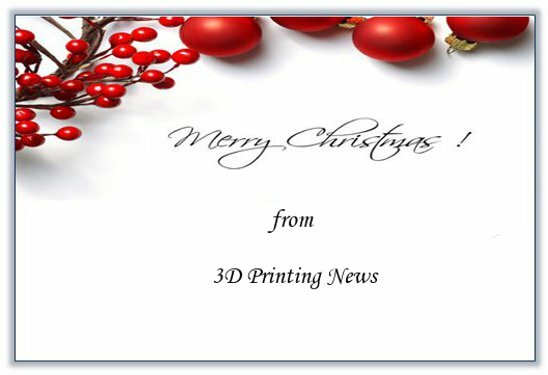 Using a customised printer this new bone-like material is printed in 20 micron layers with the process repeated layer upon layer until completed. The printed parts or scaffolds are then dried cleaned and baked for two hours at 1250C. While real time application of this technology remains a number of years away, it is anticipated that doctors will be able to send a CT scan of the required body part to a specialist, who will produce a CAD file for 3D printing, once printed the surgeon would implant the “3D printed” transplant enabling surgeons to repair defects or injuries without taking a bone graph from elsewhere or using a synthetic mesh material that can have negative long-term effects. Currently the team are trying to develop the controlled degradation of this new material. If successful the scaffold would dissolve in the body as the bone tissue grows over it. The future applications of this technology could revolutionise the medical industry particularly in the field of orthopedic procedures, dental work and the delivery of osteoporosis treatments.